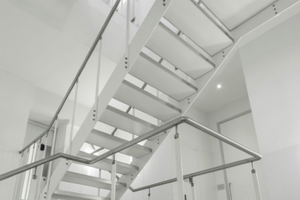 Brook Street is situated in Mayfair and directly opposite Claridge’s, one of the world’s most cherished hotels, and is conveniently located just two minutes' walk from Bond Street station. 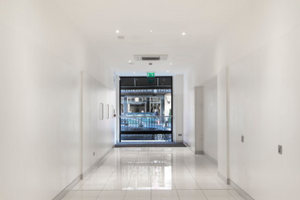 Once the headquarters of Vidal Sassoon, the venue has geographical glamour and thoroughly contemporary interiors. 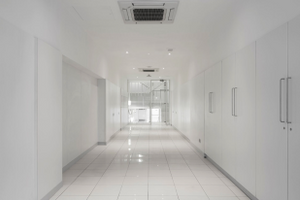 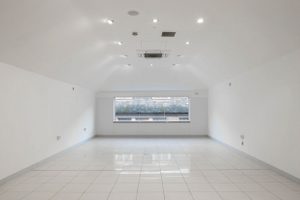 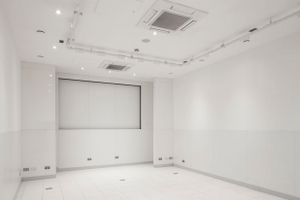 Featuring seven rooms split across four floors, this flexible space comprises pristine white walls and a modernist edge that is ideal for brand activations, drinks receptions, press days, retail activations, conferences, pop-ups and experiential events. 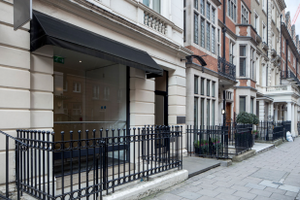 The venue benefits from an additional private entrance to its primary entry on Brook Street.